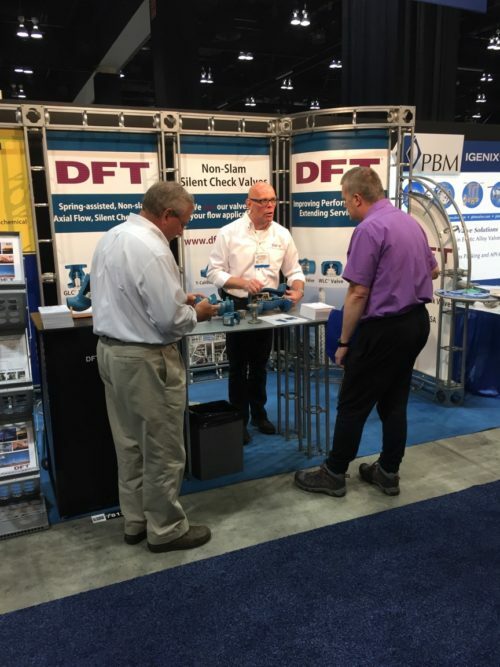 DFT® Inc. recently had the opportunity to attend the 49th annual Global Petroleum Show. Held at Stampede Park in Calgary, Alberta, from June 13-15, this exciting event provided a forum for energy and petroleum companies from all over the world to showcase their products and services. Every year, the conference displays and demonstrates new technologies, provides opportunities for attendees to network with fellow industry professionals across the entire supply chain, and conducts various educational seminars and conferences. This year, more than 50,000 energy professionals from 90 countries attended, with over 1,000 exhibitors set up to showcase new innovations. As part of the show’s comprehensive Energy Dialogues series, DFT® had the chance to hear from numerous industry thought leaders who addressed some of the sector’s toughest challenges. During the Low Carbon Innovation Forum, speakers discussed innovative ways petroleum companies can stay ahead of the curve while navigating new challenges. With a focus on revitalizing old industries to meet the new demands and expectations of today’s low-carbon economy, this forum offered ideas for meaningful development and growth in this shifting landscape. The team also particularly enjoyed the Energy Leaders Forum, in which industry leaders explored ways to inform and support government policy and regulations pertaining to the oil industry. Highlighting the importance of balancing traditional and renewable energy forms, this event provided valuable insight into the best ways to prepare for a future centered on renewable resources. Finally, at the NextShale Forum, our team had the chance to learn more about the future of shale gas; speakers discussed the sector’s various challenges and advancements while guiding companies on how to remain competitive on a global scale. 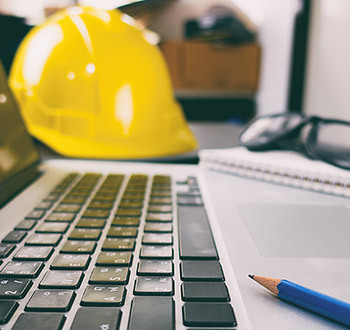 With the shale industry on the precipice of resurgence, it’s critical for industry players to understand the best ways to navigate the demand for lower prices while meeting specific countries’ environmental regulations and fulfilling international commitments. The team at DFT® had a great time at this year’s Global Petroleum Show, and we’re hoping to attend next year’s event as well. 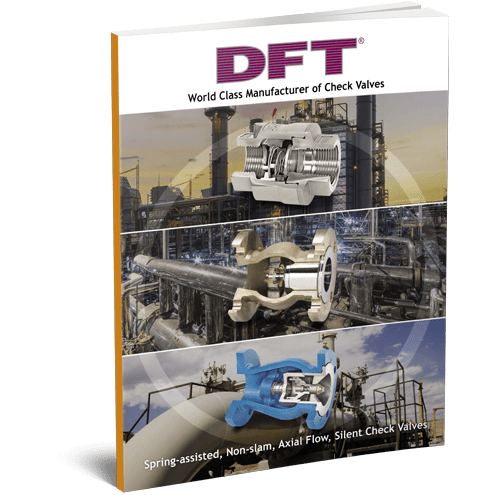 To learn more about our valve solutions for the energy and petroleum industry, check out our dedicated Petroleum Production and Refining industry page and DFT’s Case Study page highlighting success stories from the field. Before 2014 comes to an end, DFT Inc. will be returning to the Valve World and Power-Gen International as featured exhibitors. 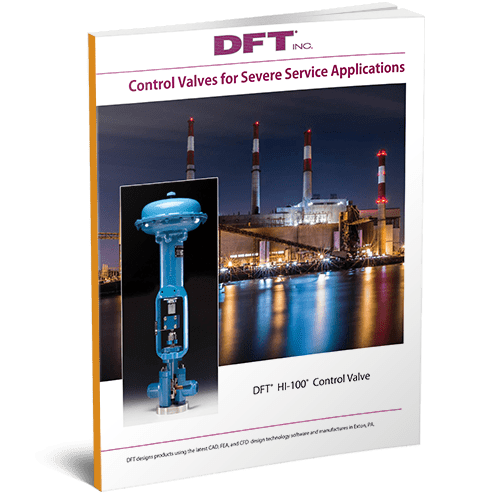 The 9th biennial Valve World Conference & Exhibition is the largest platform in the world for valve and actuator specialists to share information and ideas. 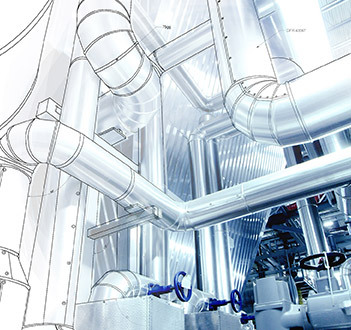 Valves and valve-related products are widely used in applications such as those found in the petrochemical, pharmaceutical, water and waste water management, marine and offshore, food processing, power generation, and automotive industries; Valve World Expo exhibitors provide inventive solutions for modern valve applications. 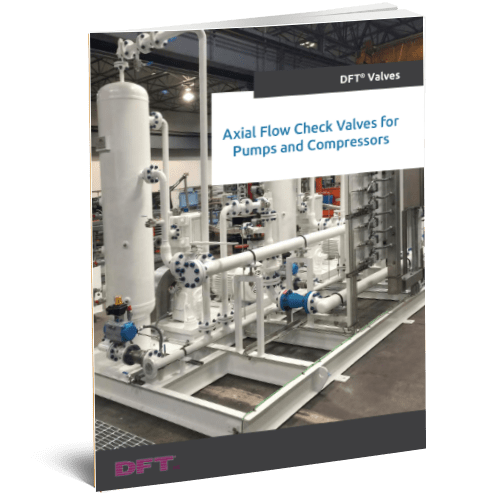 In addition the Valve World Expo will also feature presentations on topics including procedures on valve actuator retrofitting, current and future trends in global valve manufacturing, industry safety concerns, and many others. The 2014 Valve World Expo takes place from Dec. 2 – 4 in the Messe Düsseldorf facilities in Düsseldorf, Germany. The last Expo in 2012 featured over 600 exhibitors—this year, we expect that number will be surpassed. Power-Gen International has become an esteemed power generation tradeshow over its 26-year tenure. Power-Gen International gathers energy professionals and clients from around the world to witness new product launches; these products include turbines, boilers, engines, computer hardware and software, plant electrical systems, valves and actuators, and many others. This event will feature over 200 of the industry’s top speakers from companies such as Mitsubishi Hitachi Power Systems, NRG Energy, Southern Company, and the Center for Climate and Energy Solutions. These experienced professionals will discuss industry trends, fossil and gas turbine technologies, environmental issues, and emissions control. 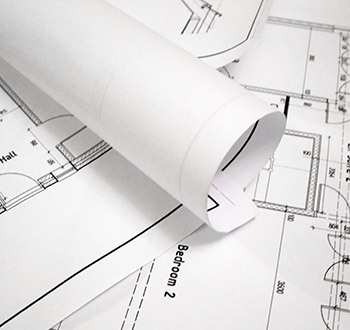 Power-Gen will also feature educational Power College courses that can grant credits toward professional development hours. 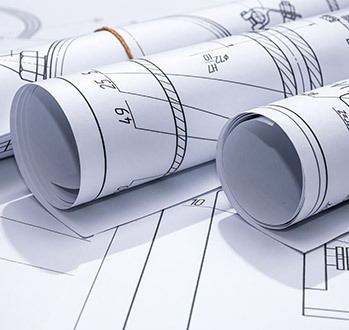 With over 22,000 energy professionals—architects, engineers, OEMs, procurement mangers, project developers, and others—representing 1,400 exhibiting companies from 90 countries, Power-Gen International is among the largest tradeshows worldwide. Power-Gen International takes place from Dec. 9 – 11 at the Orange County Convention Center in Orlando, FL. The DFT exhibition can be found in Booth 4C21 at the Valve World Expo, and at Booth 300 at Power-Gen International. If you plan on attending either of these exhibitions and want to connect with DFT, contact us via our website or our Facebook or Twitter social media sites. We hope to see you at the expos.